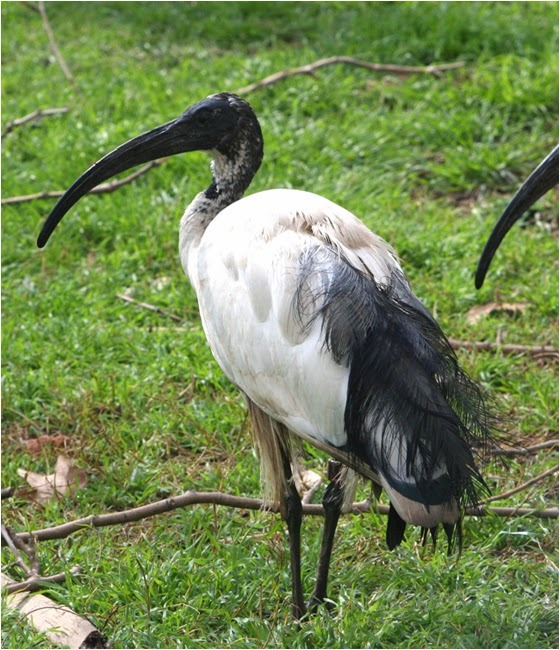 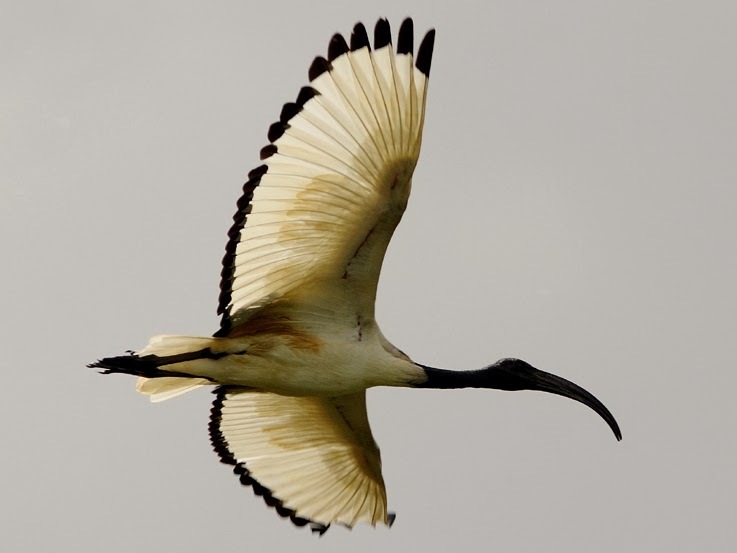 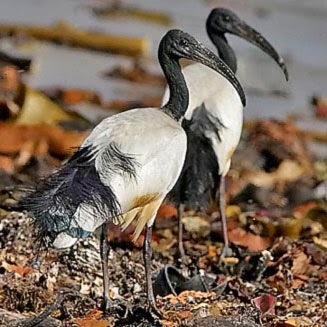 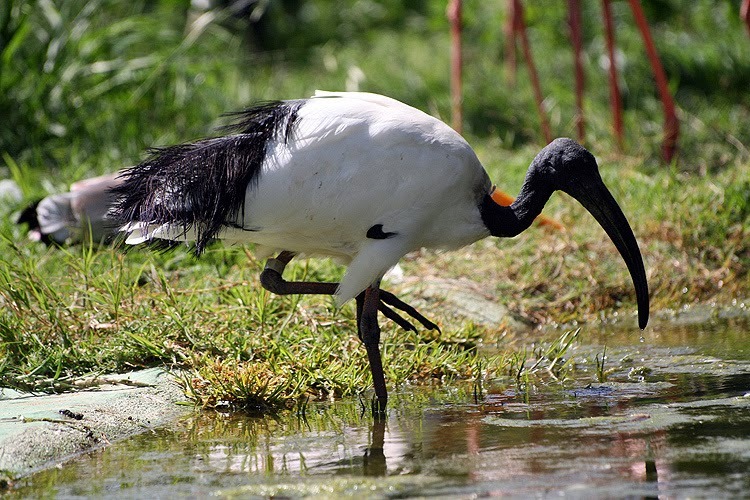 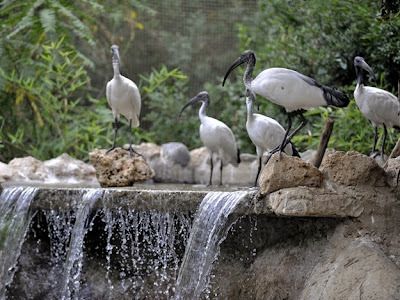 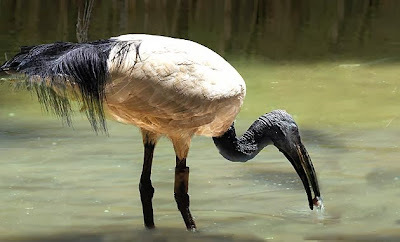 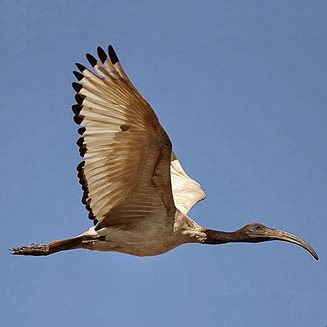 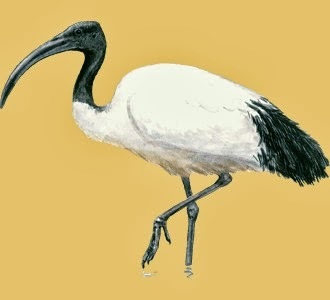 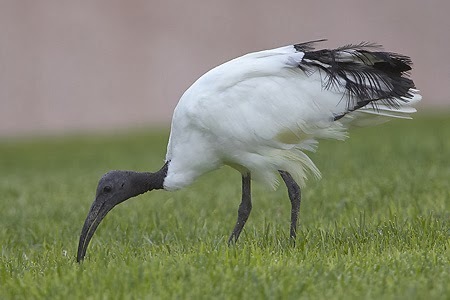 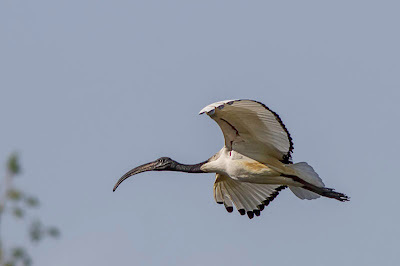 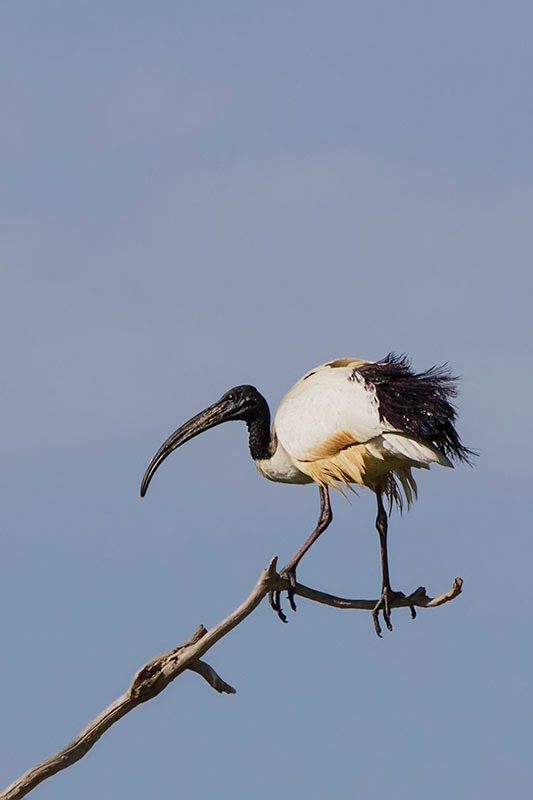 The African Sacred Ibis (Threskiornis aethiopicus) is a wading bird of the ibis family, Threskiornithidae, the Sacred Ibis breeds in sub-Saharan Africa, southeastern Iraq, and formerly in Egypt, where it was venerated and often mummified as a symbol of the god Thoth. 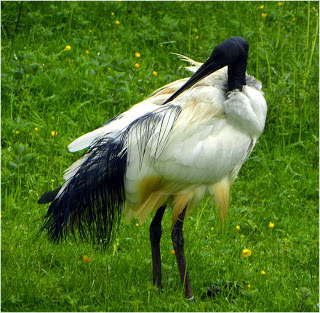 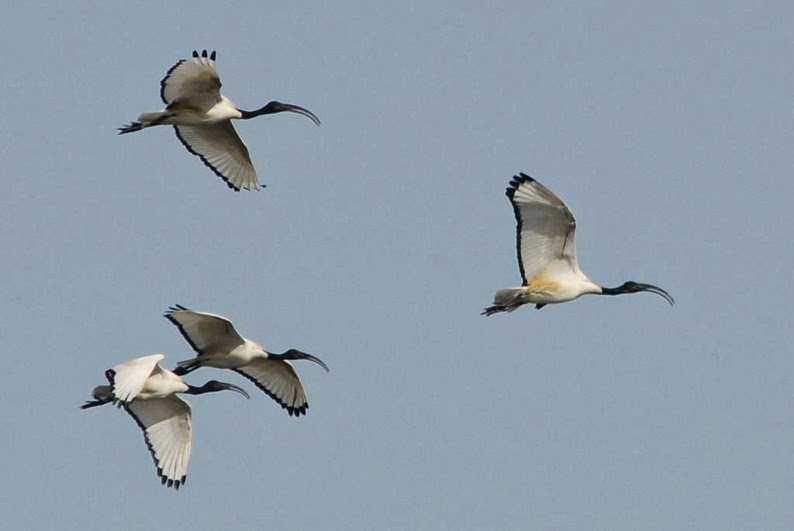 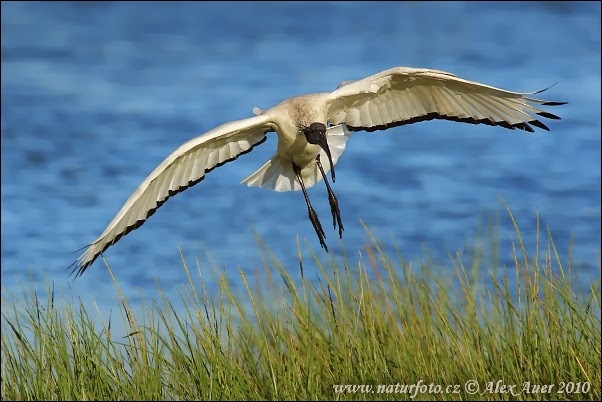 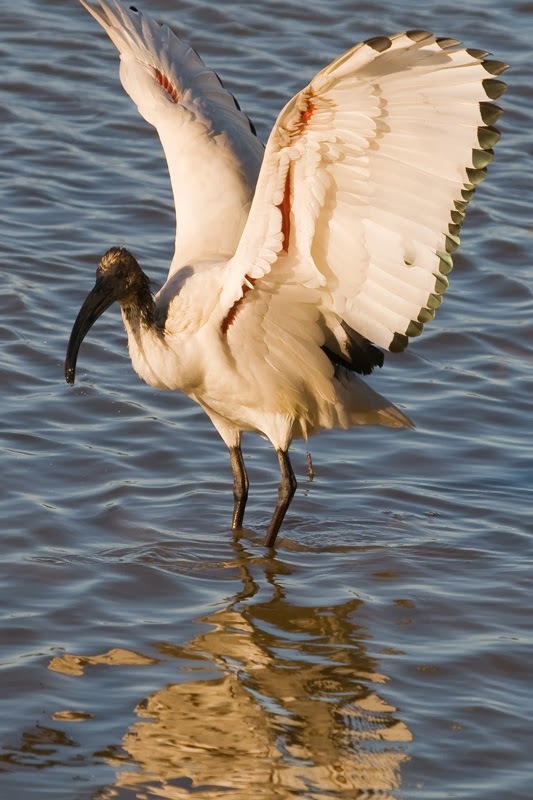 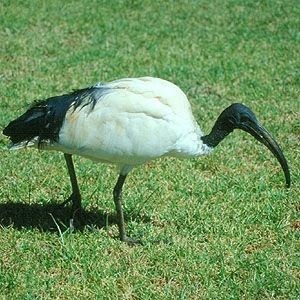 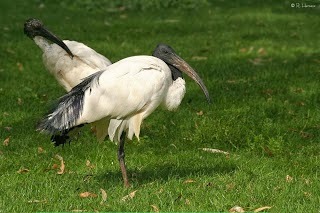 The African Sacred Ibis occurs in marshy wetlands and mud flats, both inland and on the coast. 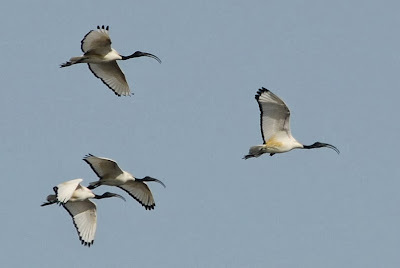 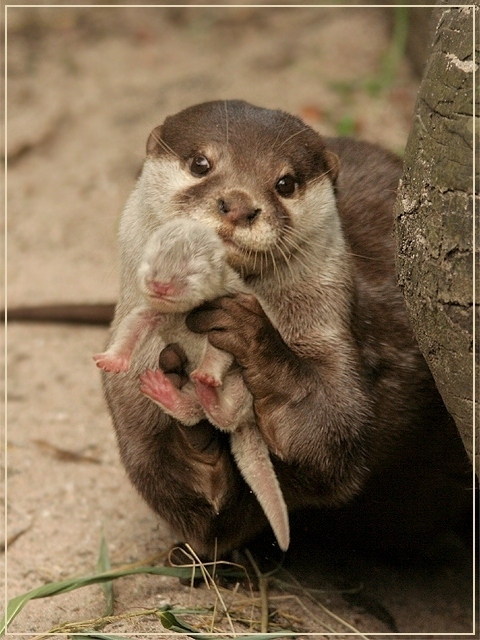 It will also visit cultivation and rubbish dumps. 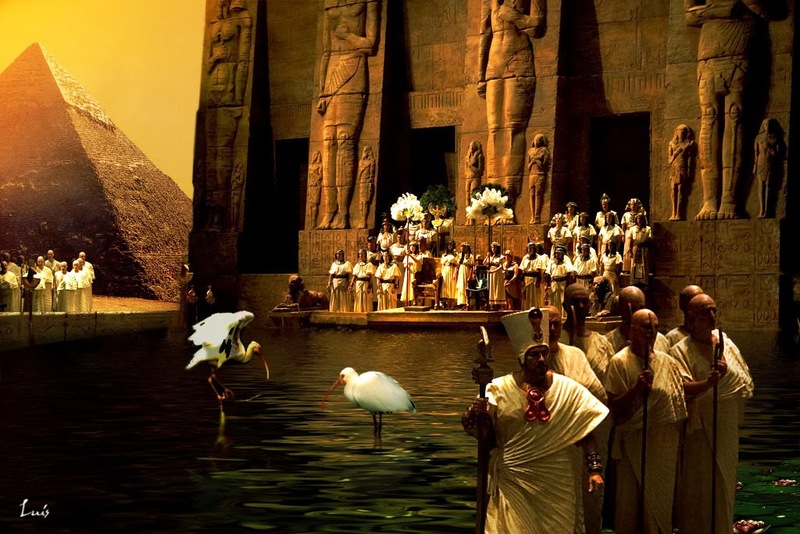 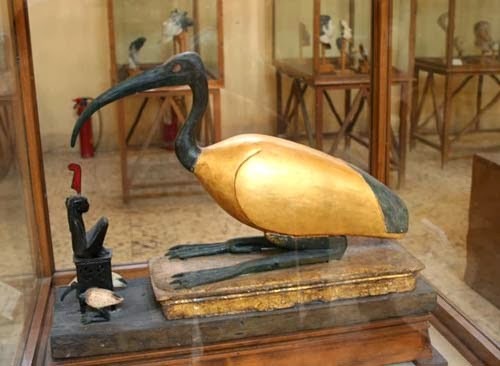 Venerated and often mummified by Ancient Egyptians as a symbol of the god Thoth, the Ibis was according to Herodotus and Pliny the Elder also invoked against incursions of winged serpents. 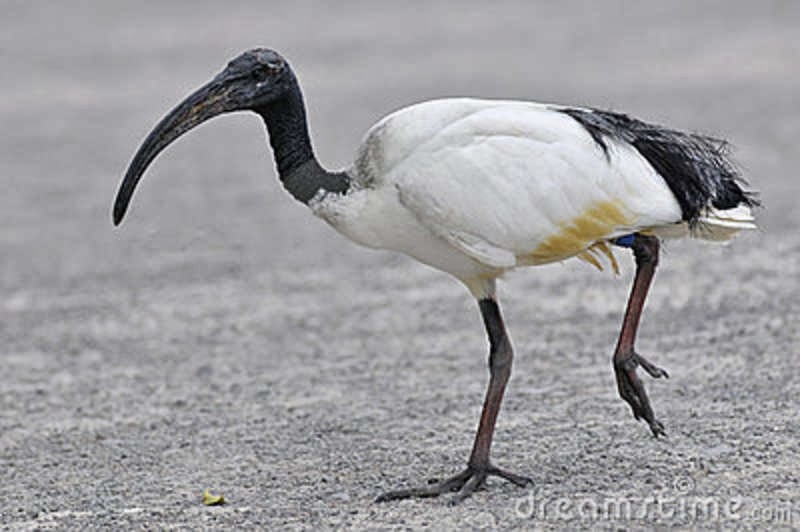 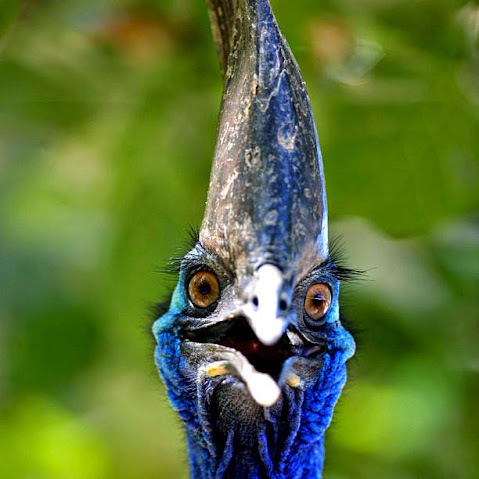 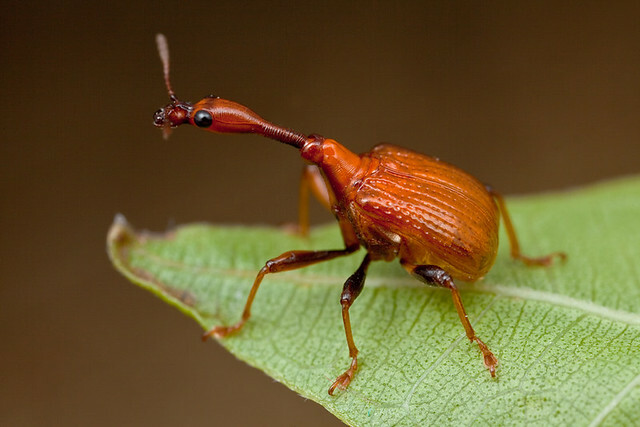 In more mythical stories, it was also said that the flies that brought pestilence died immediately upon propitiatory sacrifices of this bird.